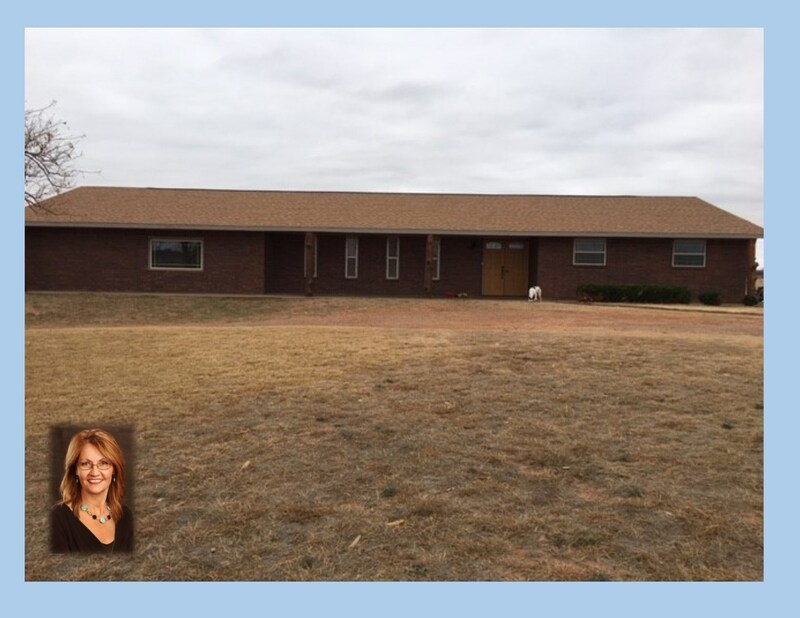 Homes for sale in Alva OK Near Northwestern OK State Univ. 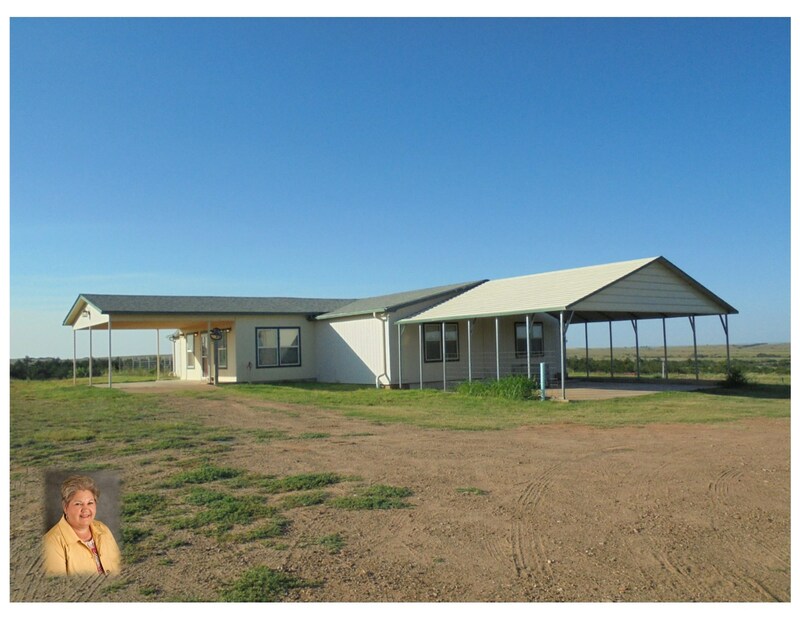 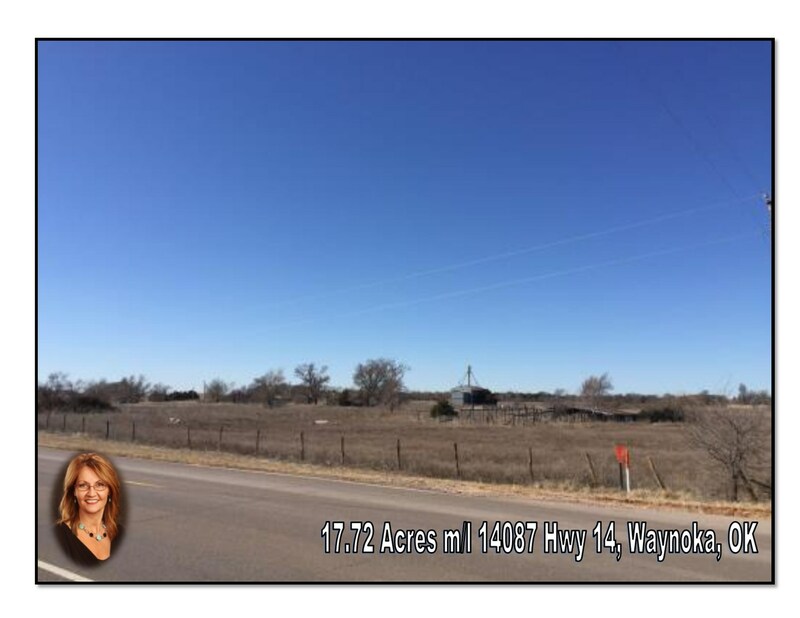 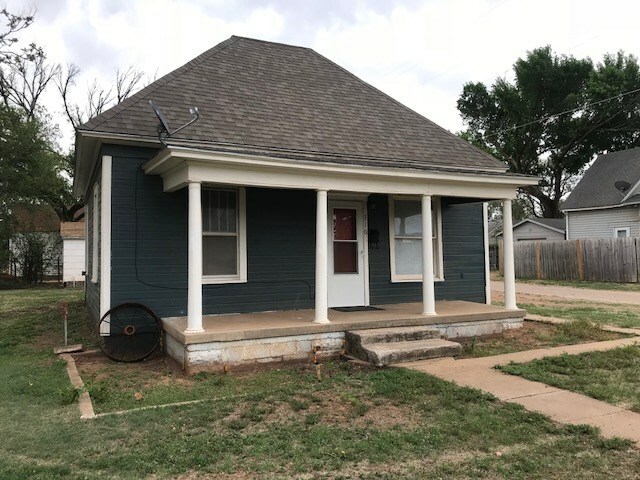 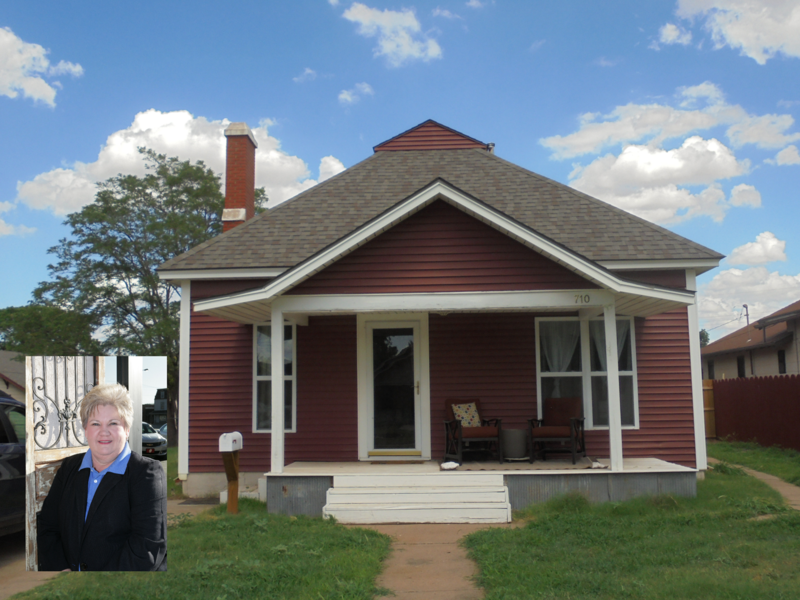 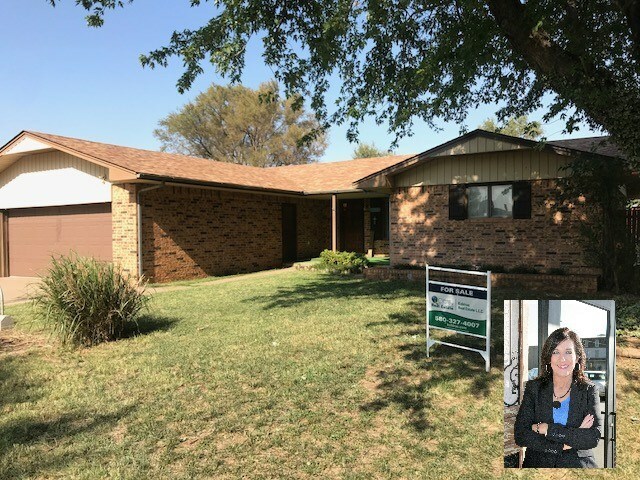 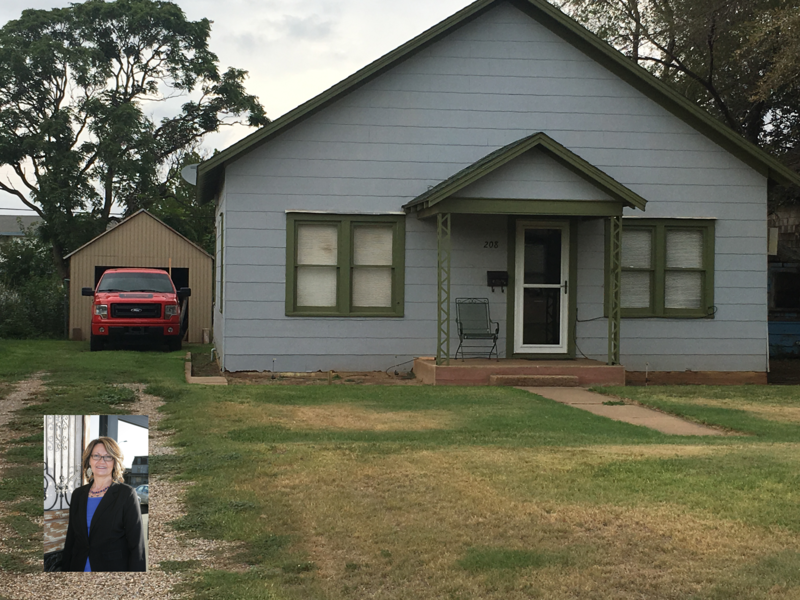 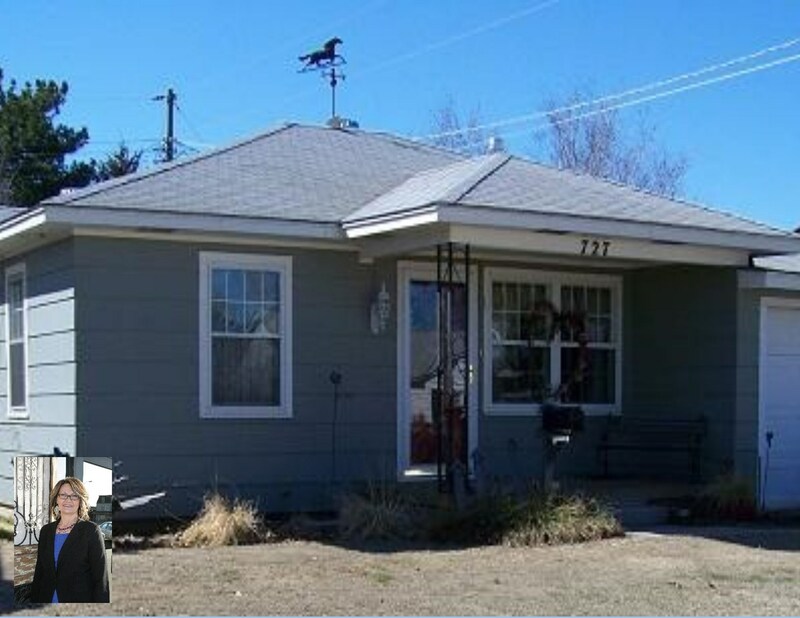 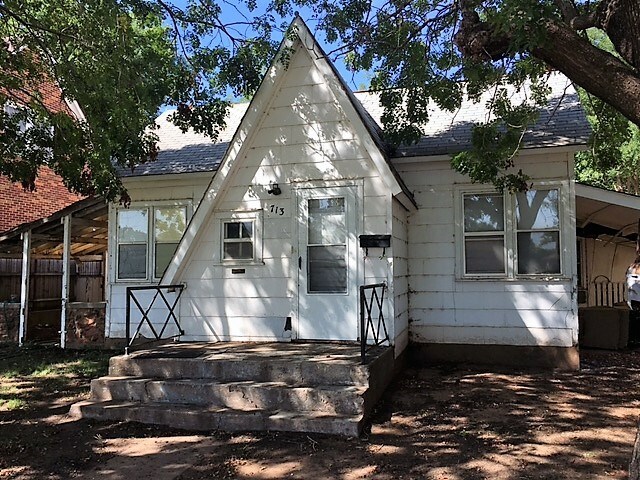 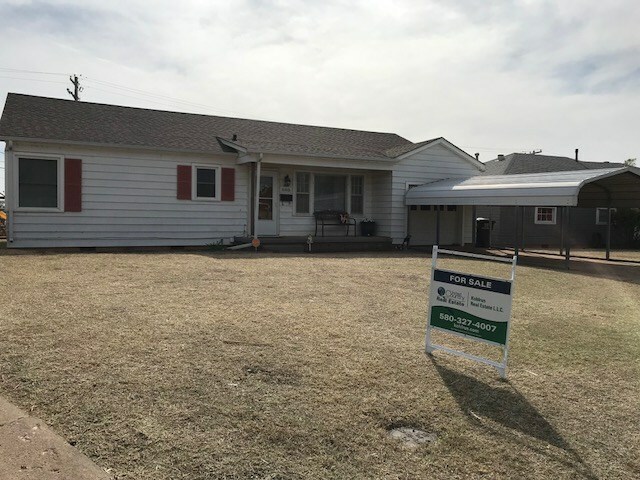 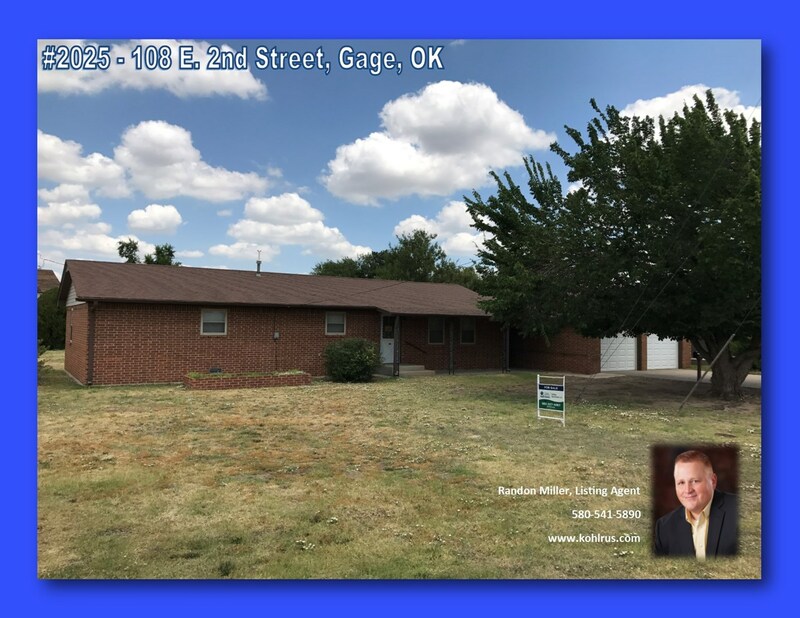 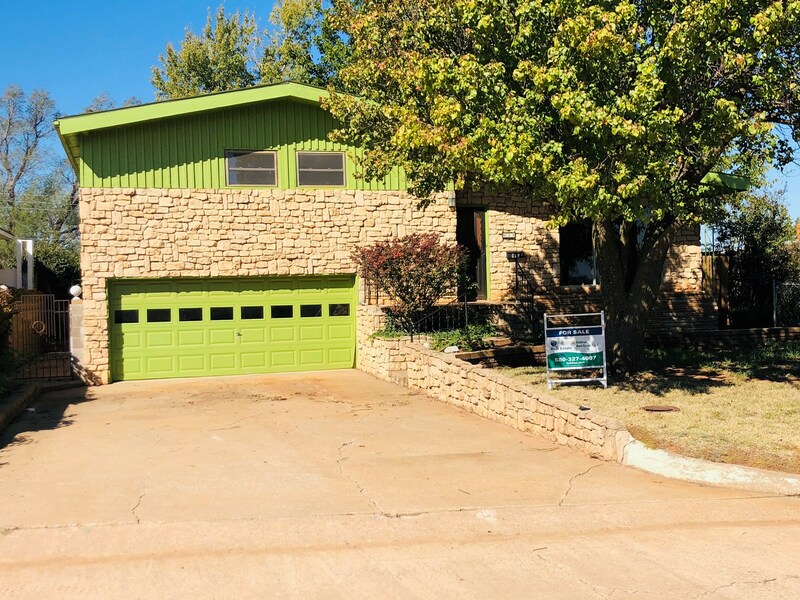 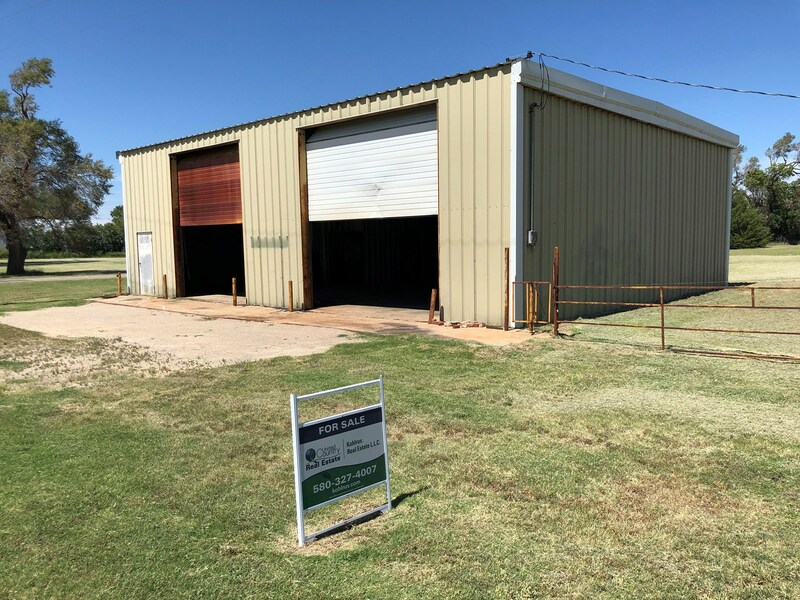 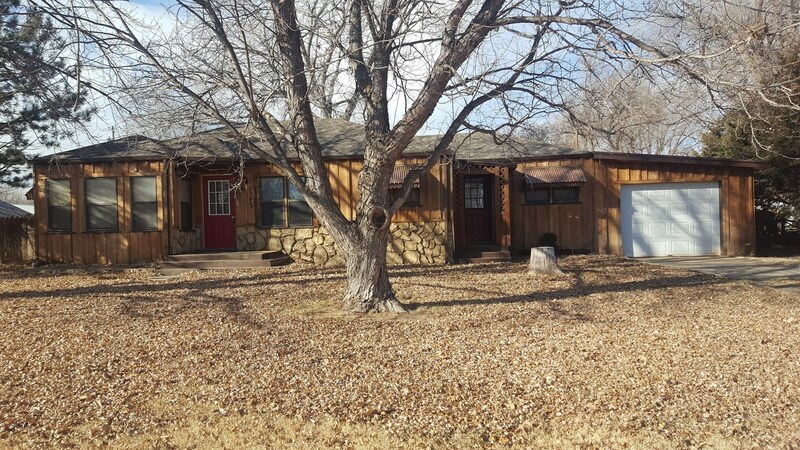 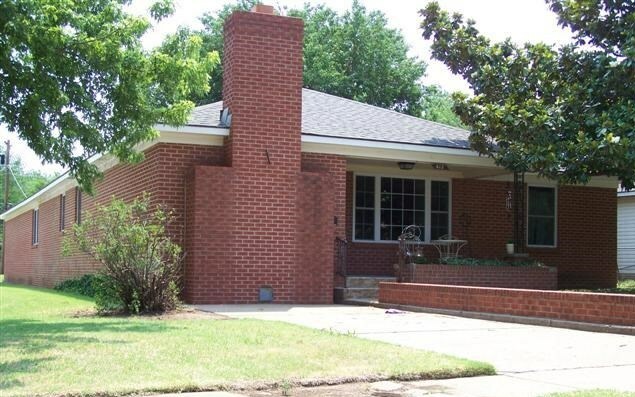 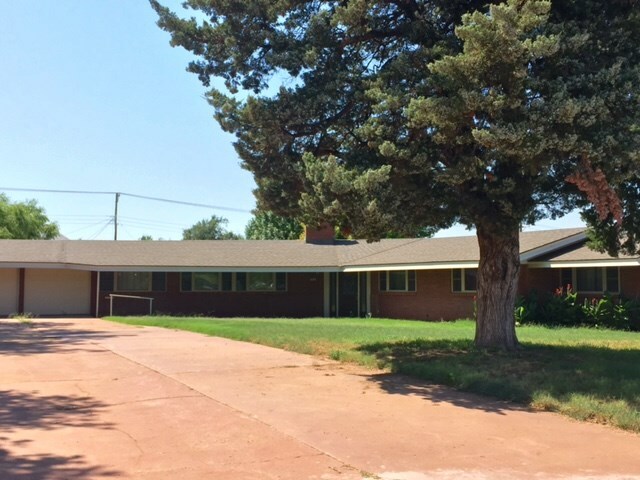 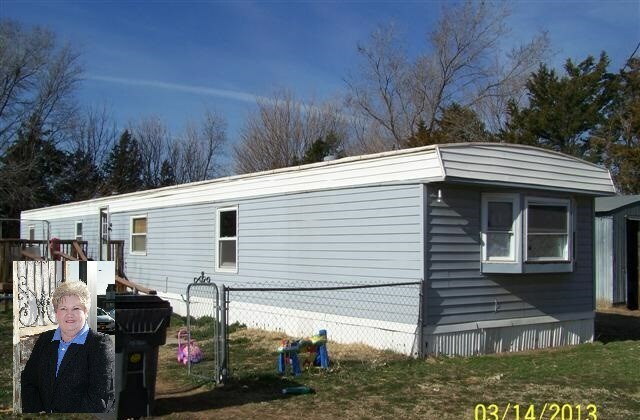 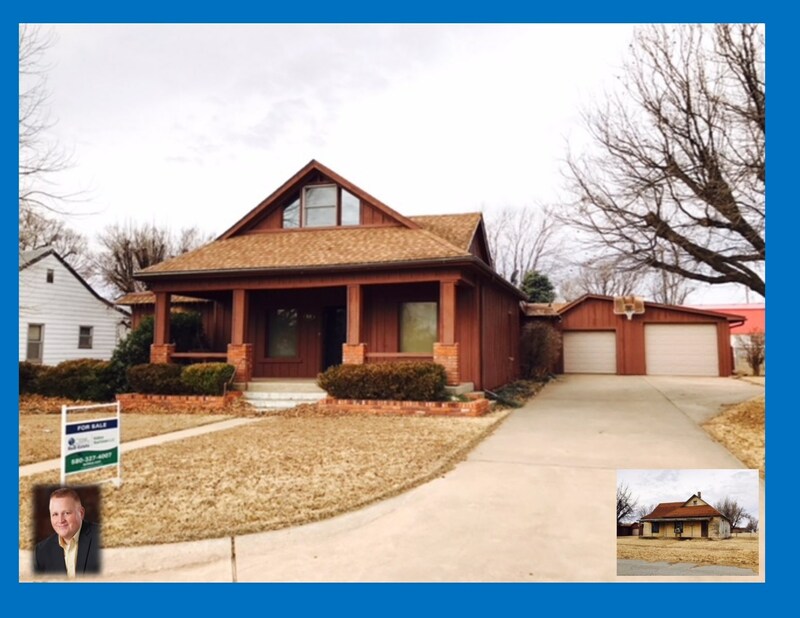 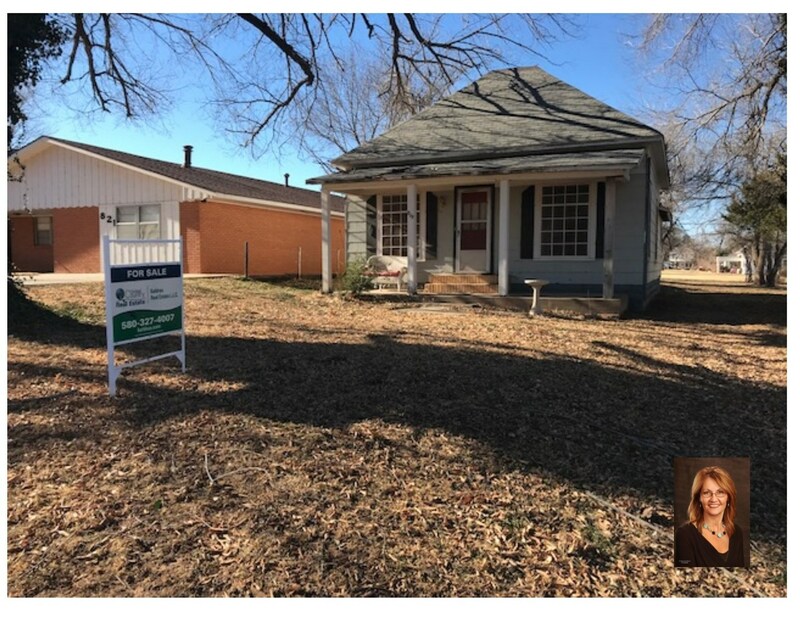 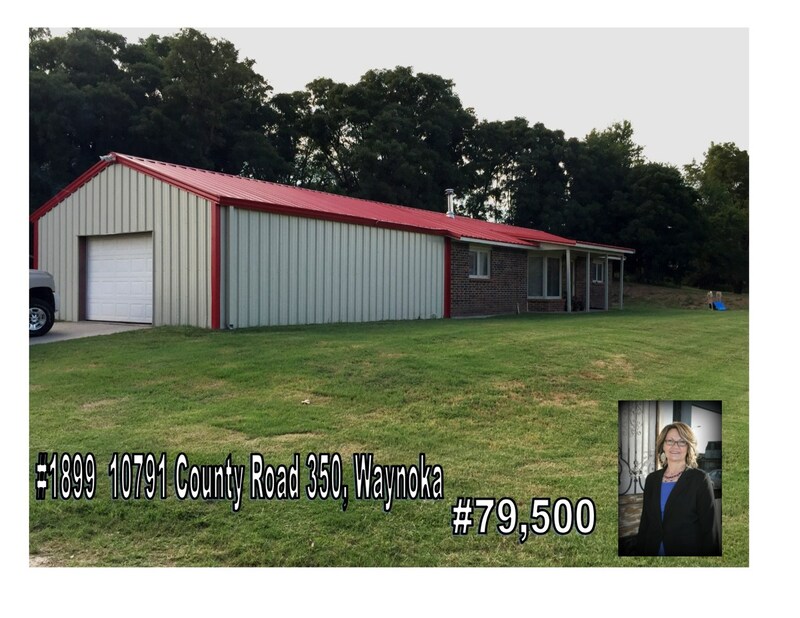 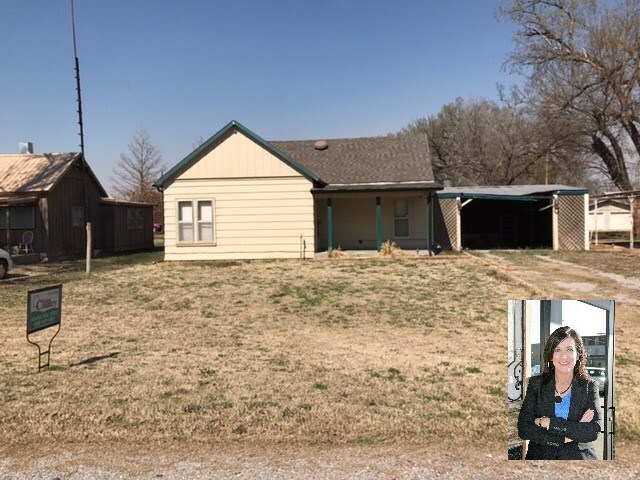 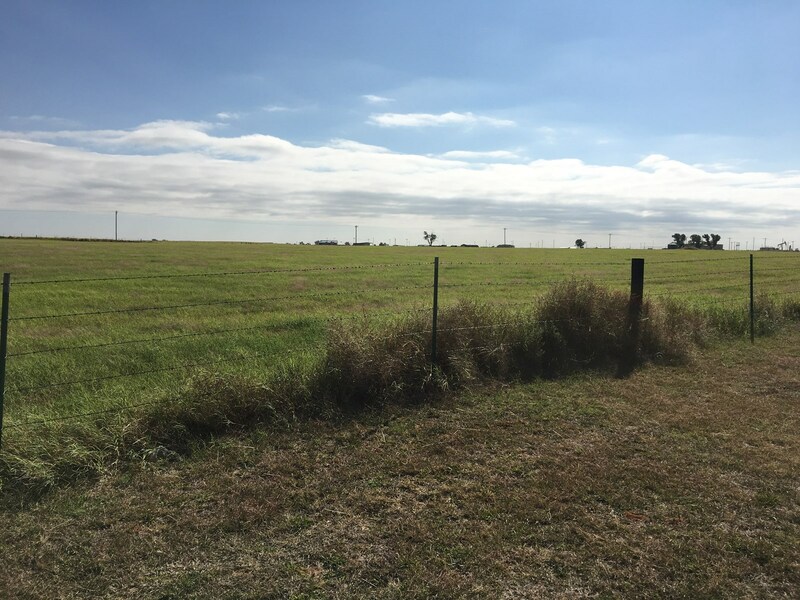 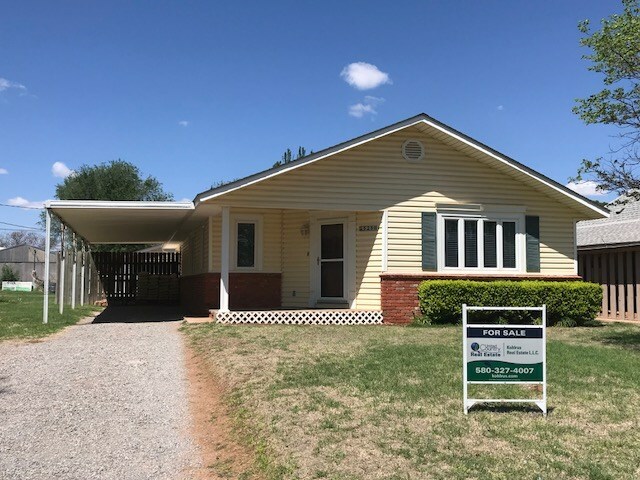 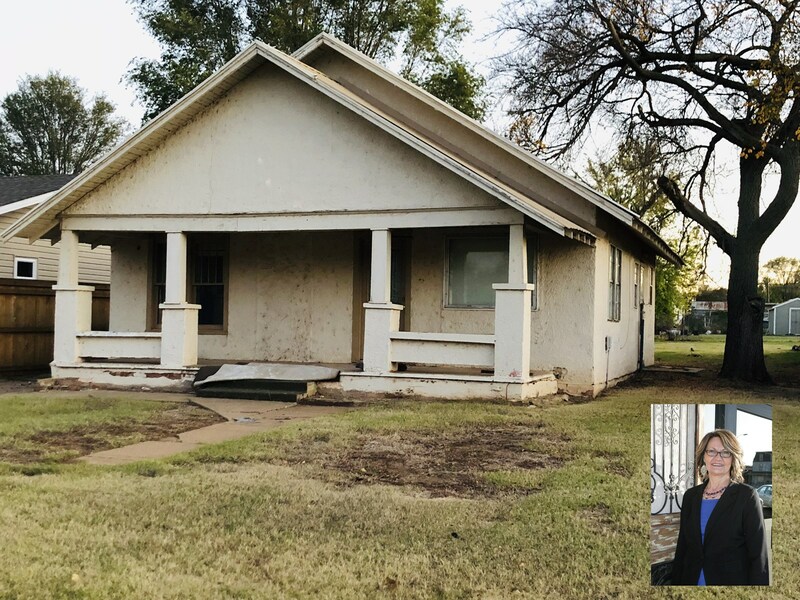 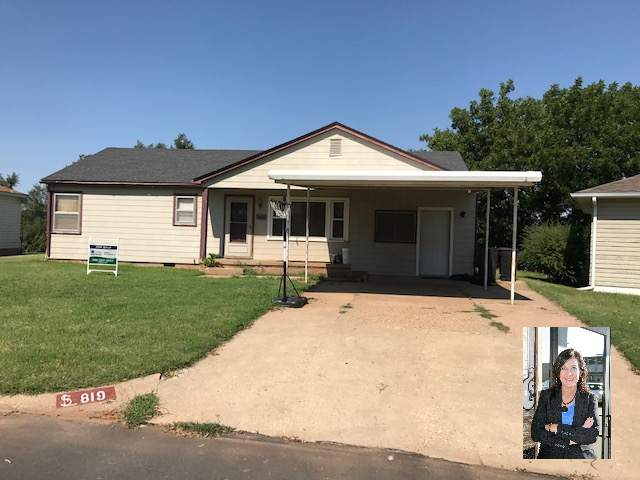 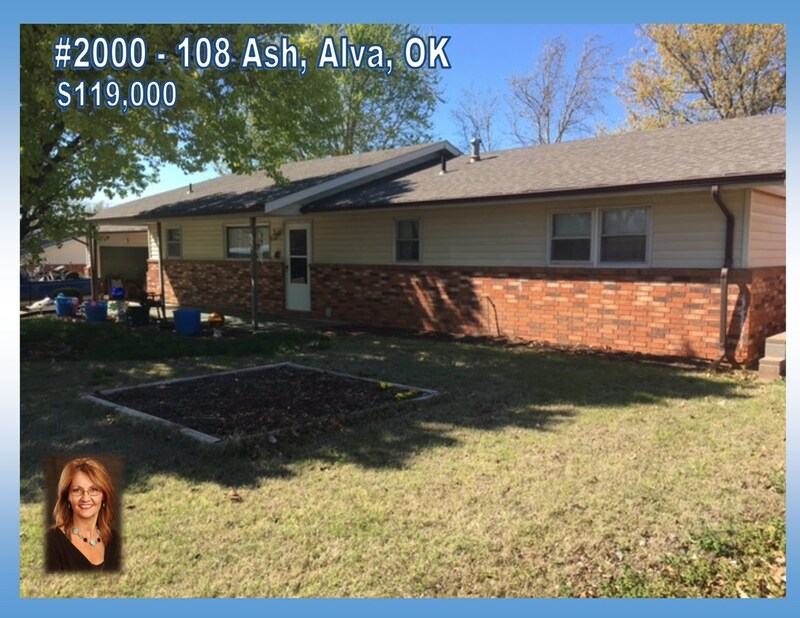 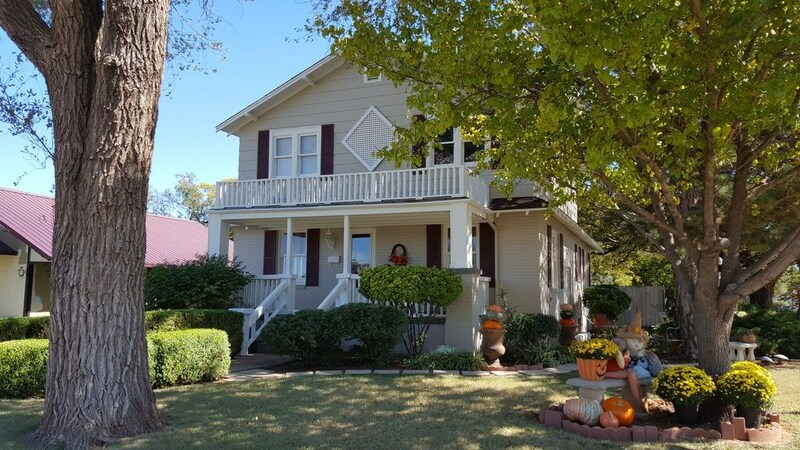 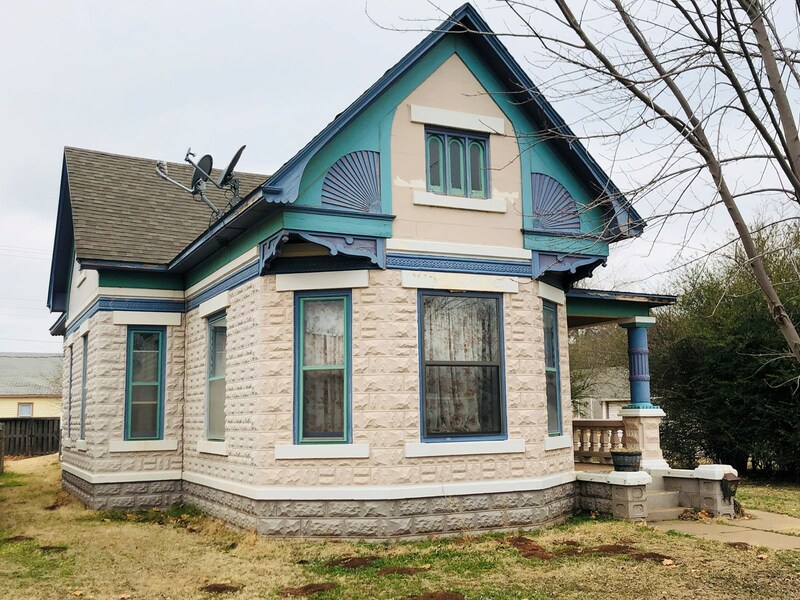 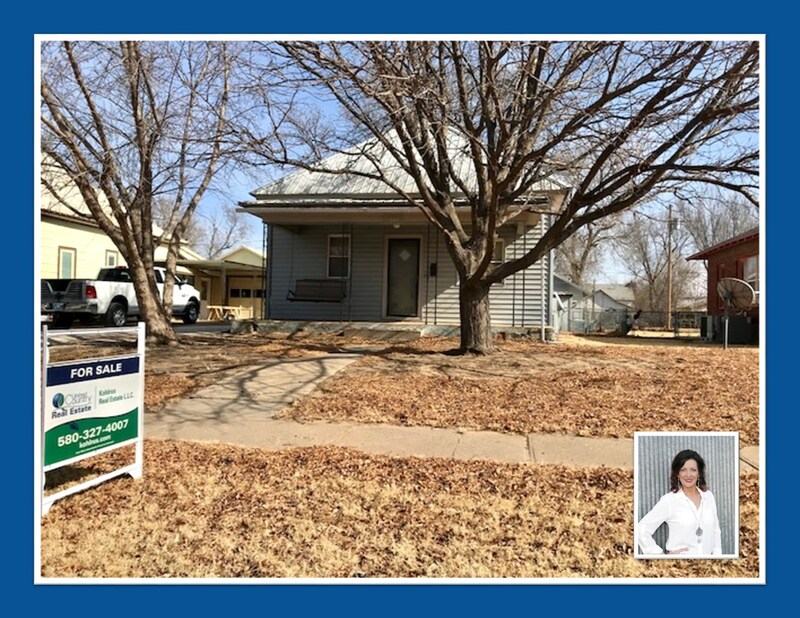 Are you looking for a 3 bedroom home in Alva OK? 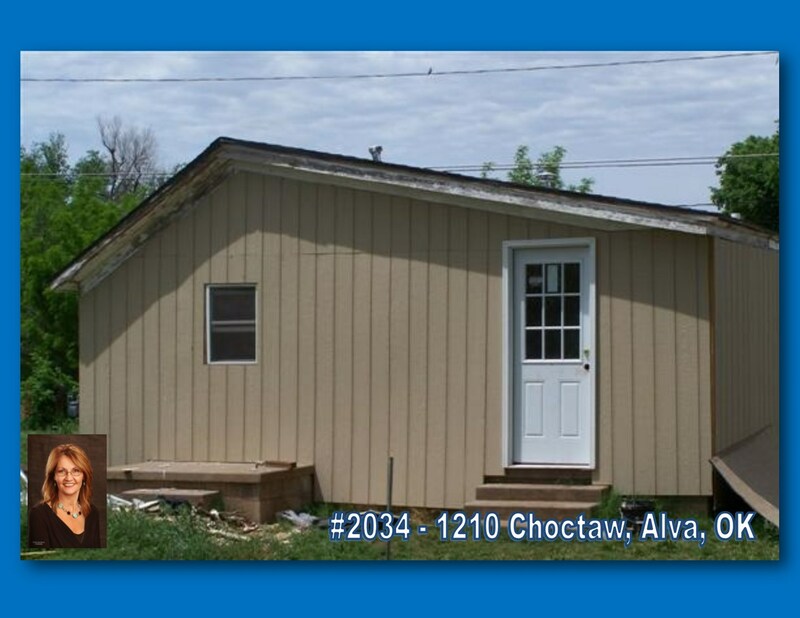 Are you relocating to Alva OK?